书籍简介: A thorough yet lighthearted guide to online dating, designed primarily to help the over-35 woman browse Internet sites--with confidence, ease, and a sense of adventure--and capture that special someone.Online dating is a national phenomenon, with some 30 million people logging on to dating sites each month. Yet many women over 35 still hesitate when it comes to browsing for a mate.That's exactly how author Judsen Culbreth felt when she found herself single again at age 49, after a 20-year marriage. Overcoming her own trepidation, she decided to take the plunge and post an online personals ad. Not only did she get 84 responses within 2 days, but eventually she found romance and a second chance at love and marriage. Now she draws upon her own online adventures and her vast experience in magazine and TV journalism to provide Boomers and mature GenXers with the guide they need to navigate their way through the three stages of cyber-courtship: defining compatibility, creating chemistry, and closing on commitment.Culbreth understands the lives and yearnings of mature single women and speaksempathetically to the concerns of her audience, addressing worries about their desirability, the safety of the Internet, and the availability of good men. Her book combines research; how-to advice; warm, personal success stories; and quizzes and exercises. 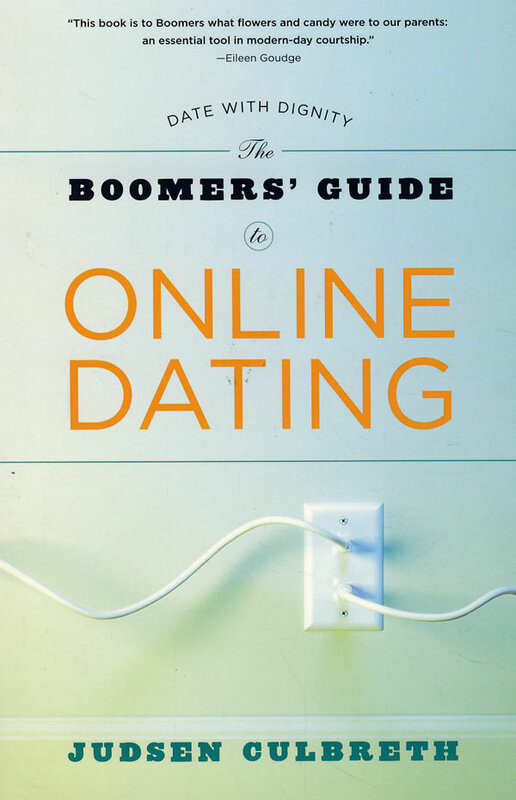 Women over 35 who are ready to brave the confusing world of online dating will find the information and reassurance they seek in her breezy and very smart guide.